Holden Humphrey Company likes to do things a little different. 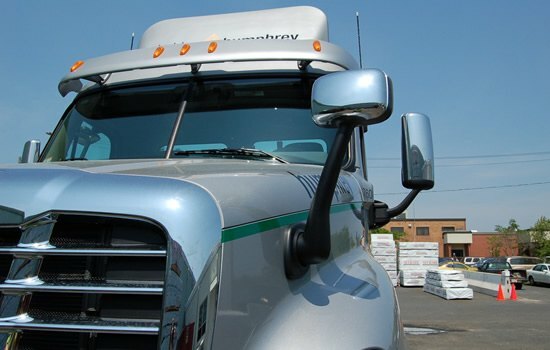 We distribute more than just fine building materials; we offer support at every stage of your order. Some call it the Holden Rule; we call it doing business. 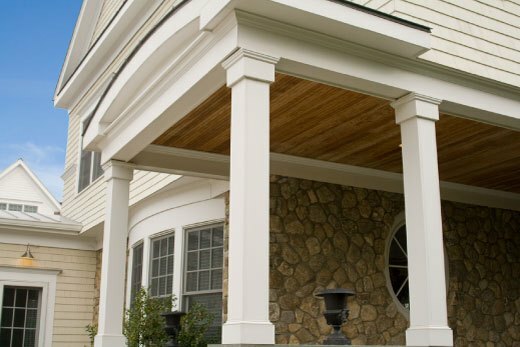 Since 1986, Holden Humphrey Company has been dedicated to the sales and distribution of specialty building products with an emphasis on siding, decking, and boards. Leave a Lasting Impression with Cedar Impressions 5″ Individual Shingles by Certainteed. 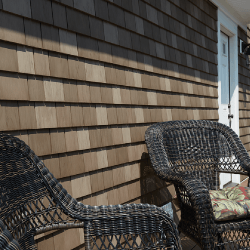 Now available in four colors, Cedar Impressions is comparable to cedar sidewall shingles but without the hassle. Click the link above to learn more! 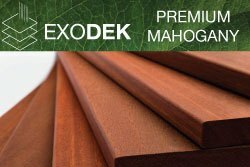 We’re proud to introduce ExoDek Premium Mahogany, the latest addition to our decking products line. 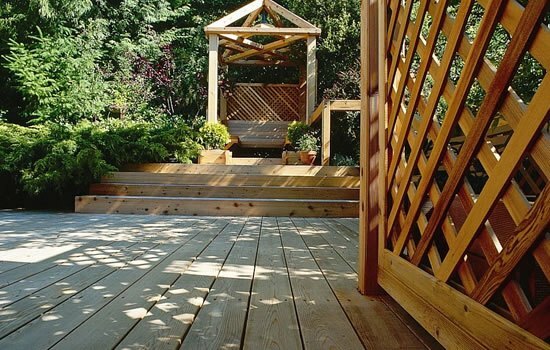 ExoDek sets the standard for tropical hardwood decking. Click on the link above to learn more! 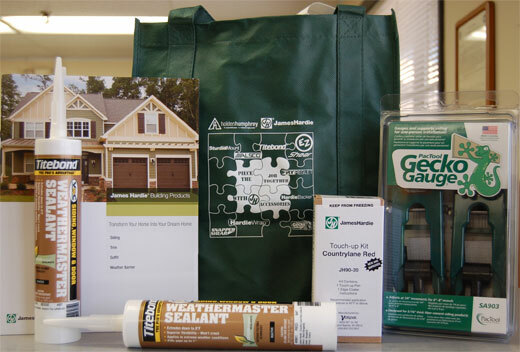 Now Available: Henry Fortifiber, the latest building wrap solution in the Henry lineup. 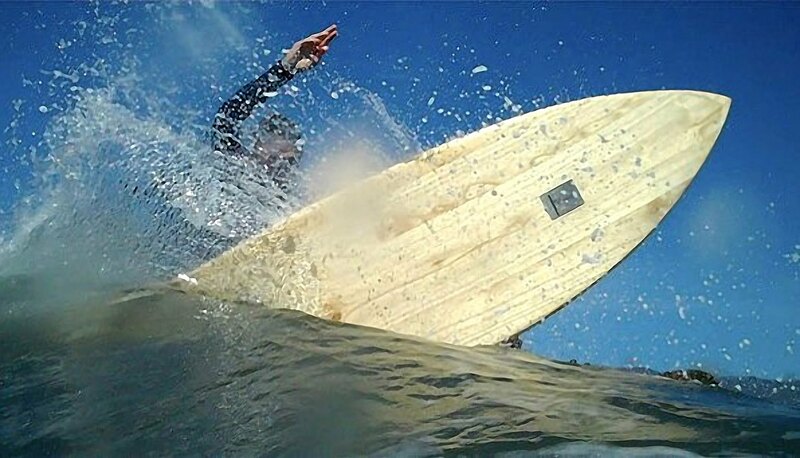 Fortifiber is more cost-effective than the competition and has a 15 year warranty. Fortify your building with Fortifiber and keep water out!